Visit our periodontics office if you need to restore a smile following the damaging effects of periodontal disease. Receding gums can detract from a beautiful smile, while root exposure can cause discomfort and sensitivities to hot or cold foods and drinks. Here are a few facts about having us restore your gums at our periodontics office in San Ramon. Receding gums can occur as a result of periodontal disease, from brushing teeth too roughly, or from genetic causes. Receding gums, also known as gum recession, occur when the gums and tissues surrounding the teeth begin to pull away; this gives you the appearance of having longer teeth. Receding gums affect many people and are not only unattractive but are also dangerous to your dental health. Gum recession can also cause tooth loss. We can perform a gum restoration if you currently have a healthy mouth. A gum restoration can cover up exposed roots, stop sensitivities, and develop new gum tissues over time. During most gum restorations, we will take tissue from another area in your mouth and cover the exposed area on one tooth or several teeth. Our periodontics office provides gum restorations to reduce further recession, save your teeth, and to improve your smile. Gum restorations can prevent the roots of teeth from decaying and save you money in the long run on tooth replacements and cavity repairs. There are three main types of gum restorations available. For this restoration, our periodontics office will use skin from another area of your mouth (normally the palate, the roof of your mouth). We will create a flap and remove tissue from below the flap for relocation on the gums. We will place the tissue on the problem area and it will eventually heal, forming improved gums. This option is similar to the connective tissue graft, except we will just remove skin directly from the palate instead of from underneath a flap. A free gingival graft from out office in San Ramon will help thicken thinning gums. The pedicle graft is commonly for patients who only have a few areas of recession. During the procedure, we will take nearby gum to repair certain areas. We will pull your gums down and suture them into place. We can also use donor tissue for gum restorations. You will need to give your gums time to recover for at least two weeks. We will cover our recovery guidelines when we determine which restoration is best for you. When you visit for your restoration at our periodontics office in San Ramon, we will choose whichever option is best for your particular case. The grafts are all successful improvement options. 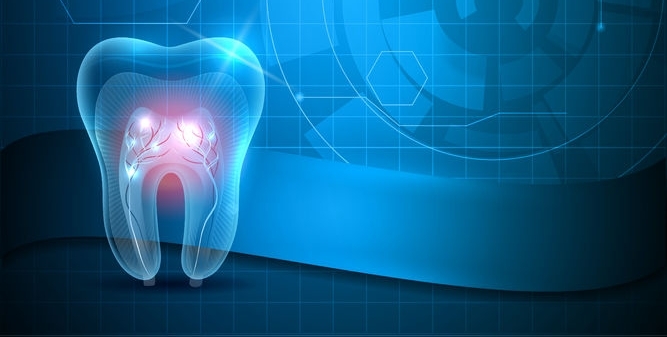 To learn more about other ways we can restore your gums and teeth if you have suffered from a periodontal disease, call (925) 735-3838 or visit our office. We perform procedures in ways that are as minimally invasive as possible.